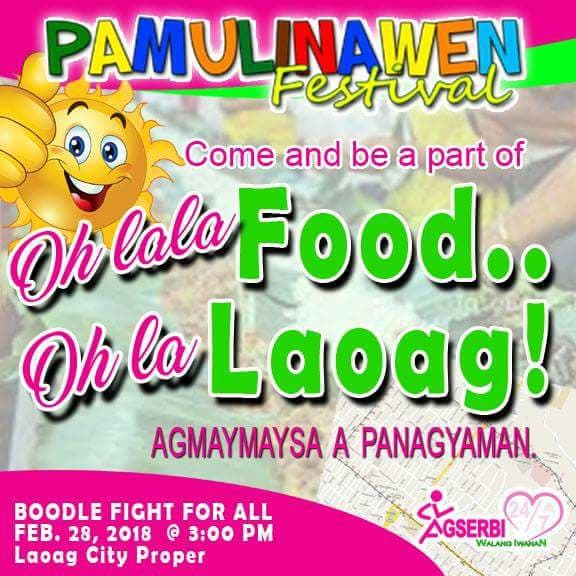 To culminate the month-long celebration of Pamulinawen Festival 2018, residents of Laoag City partake in a boodle fight on Wednesday, Feb. 28, 2018. 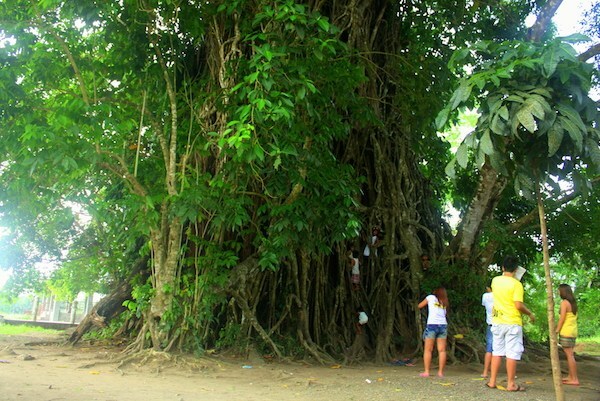 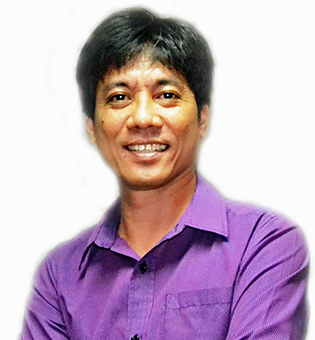 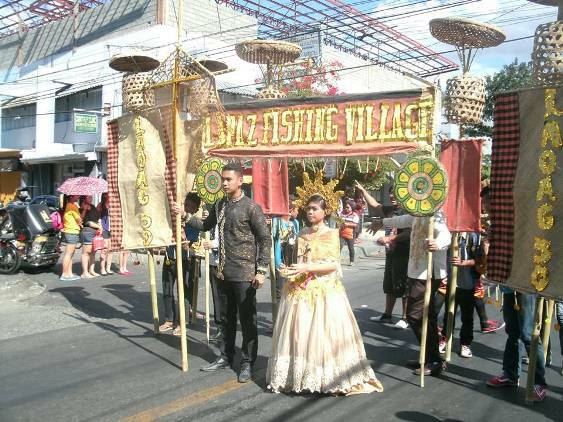 Organizers said they set up a 6.5-kilometer boodle fight covering Laoag City’s major streets. 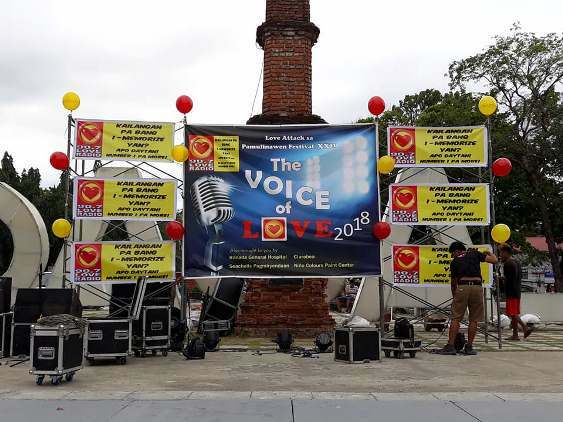 Heto na ang petmalu mong sasalihang singing contest beshie! 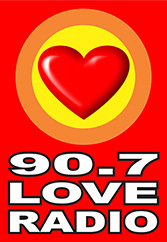 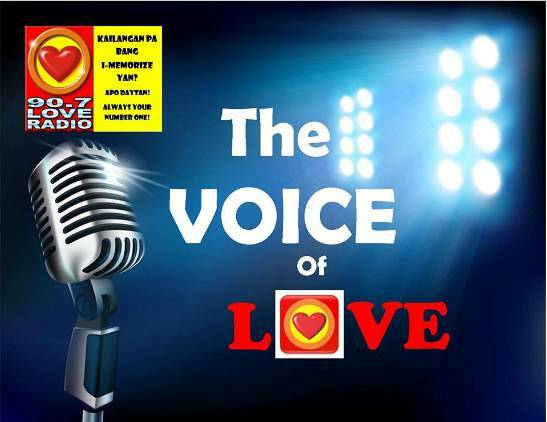 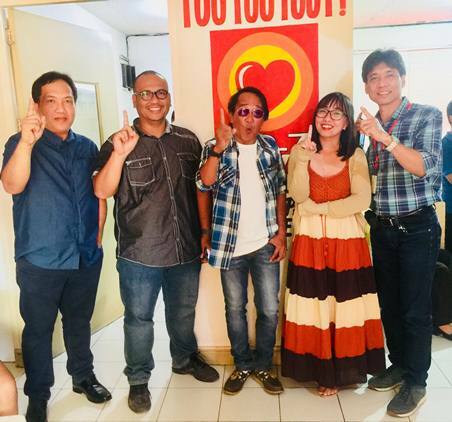 Love Radio Laoag celebrates Pamulinawen Festival 2018 on February 9 at Aurora Park @7:30 pm. 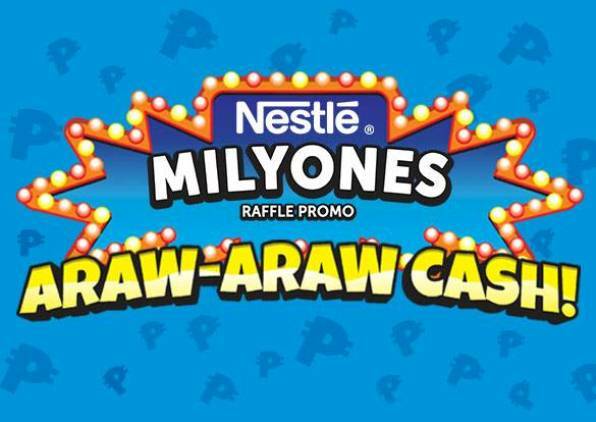 Malalaking papremyo ang puwedeng iuwi ng mga lucky winners! 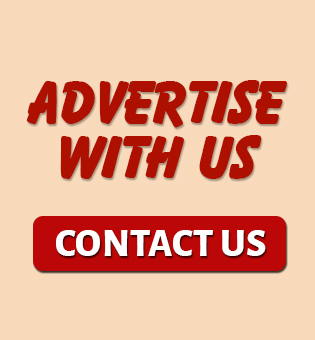 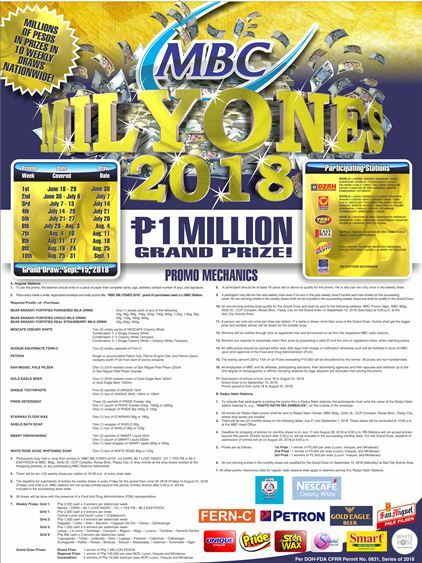 1st Prize P5,000.00 2nd Prize P3,000.00 3rd Prize P2,000.00.